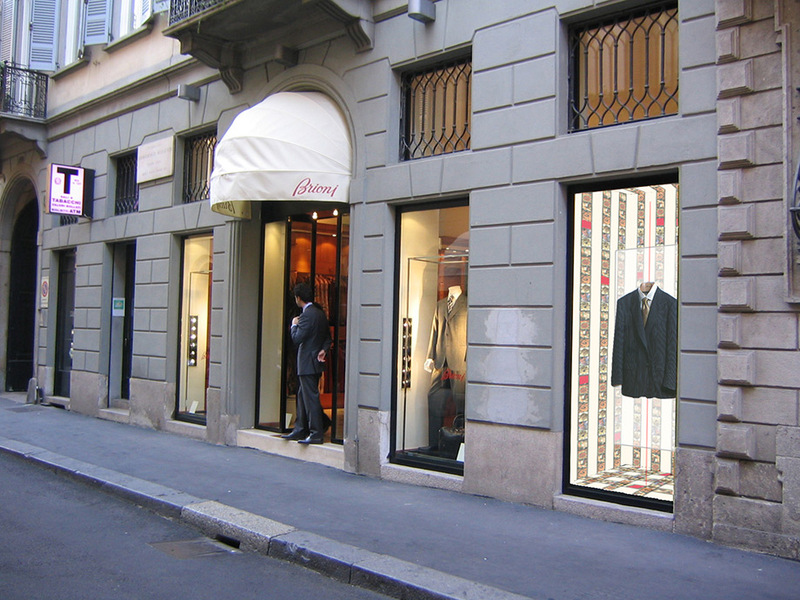 A double module designed to show Brioni suits and accessories in the best possible way. 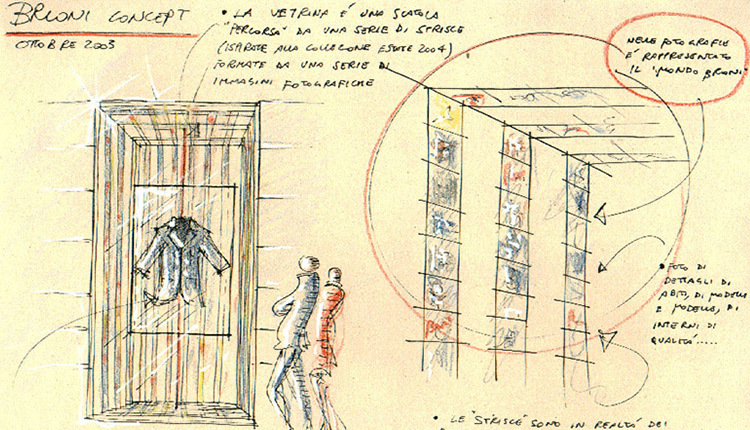 Studied for the shop in Milan. And rethought for the shops in Paris, London, New York, Los Angeles, Tokyo.